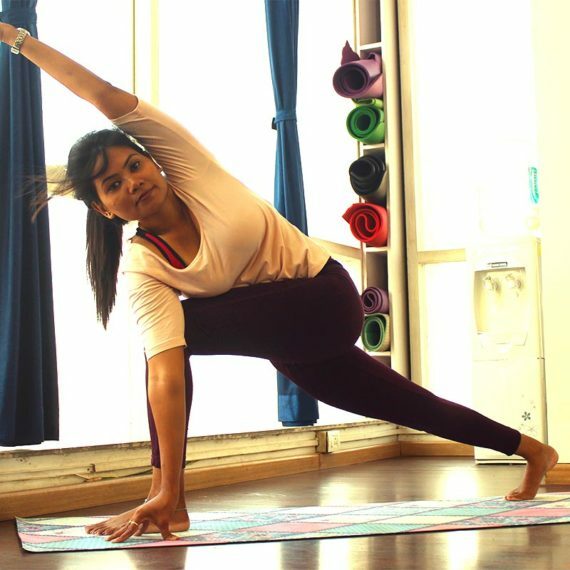 Pratyush is a Mixed Martial Arts Trainer with a variety of skills ranging from Capoeira, Boxing, Kickboxing and Yoga. With over a decade of experience learning and teaching, Pratyush has trained people from various walks of life from celebrities to doctors, students & professionals. In his group classes for Capoeira, Boxing & MMA he has taught teenagers to senior citizens. Having been trained in Israel & Germany under various masters of Capoeira, MMA, Boxing, Kickboxing & Muay Thai, Pratyush's vision is to establish Capoeira-Movement as a Lifestyle to help people achieve supreme physical & mental well being. Pratyush is certified from the Center for Capoeira, Israel and has also completed his 200 hrs. 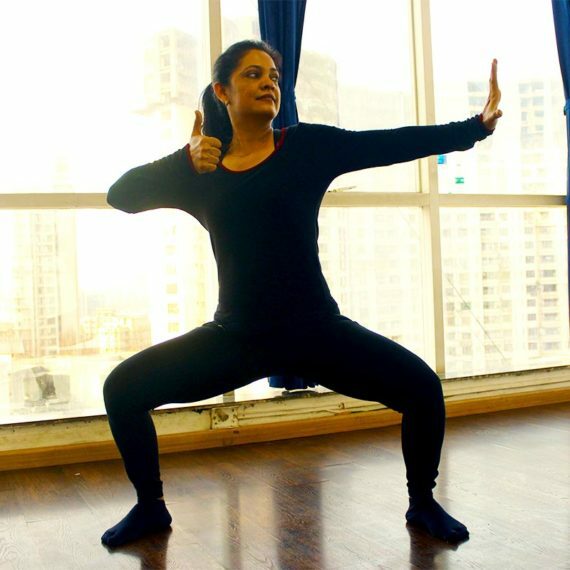 TTC in yoga from the Yoga Institute, Mumbai. He has trained in India, Israel & Germany under many world class instructors of repute for many years. Pratyush is also a State kickboxing gold medalist. 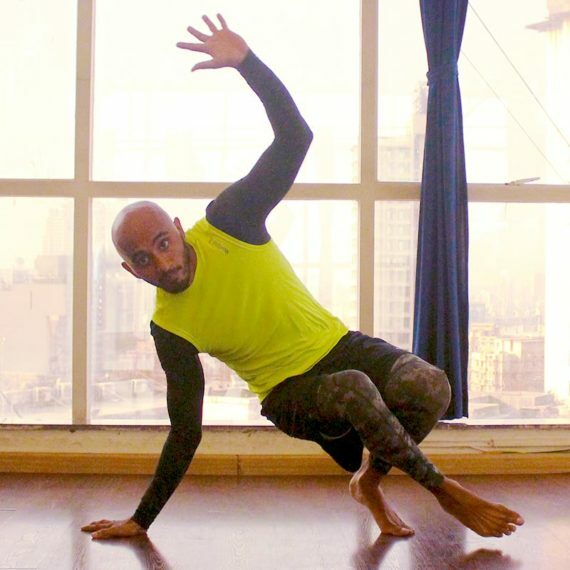 Pratyush has been teaching Capoeira in gyms / schools & other institutions for many years now. He takes workshops on acrobratics, body balance and teaches fluidity of movement to learners of Capoeira. He has conducted workshops & weekly classes at Don Bosco Nerul, Oberoi International School Goregaon, Harmony International School Kharghar etc. He has also taken part in many popular media events such as the Super Fight League aired on MTV and owned by Ajay Devgan. Is Pratyush available for personal training? Yes. Pratyush is available for personal training as well as group classes all over Mumbai for serious students only.